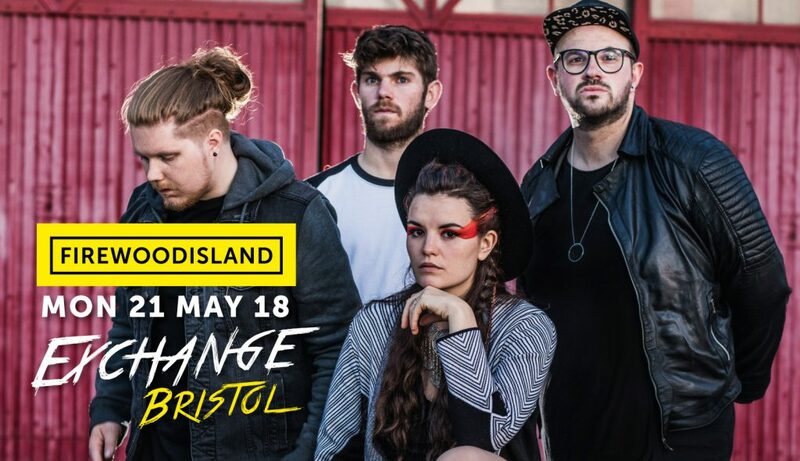 Exchange is a versatile 250 capacity live music and club space, situated in the heart of Bristol’s city-centre. They offer an adventurous and diverse program seven nights a week. Having opened in September 2012, Exchange has already hosted performances from a varied array of internally revered artists including The 1975, Four Tet, (the) Melvins, Jungle, Sleaford Mods, Haim and Sick Of It All to name but a few.